Visitors to your website through PPC Adwords will be different from your Organic search visitors. We work hard in the preparation of the best researched keyword list and wording for your Adwords campaign. Search Engines: Google is the major leader in volume searches. Don’t forget Yahoo and Bing as they are important for web traffic also. As for social media such as Facebook advertisement, there are no extra charges for having numerous Adword accounts. What is your reason for advertising? The number 1 type PPC management is goal-driven. 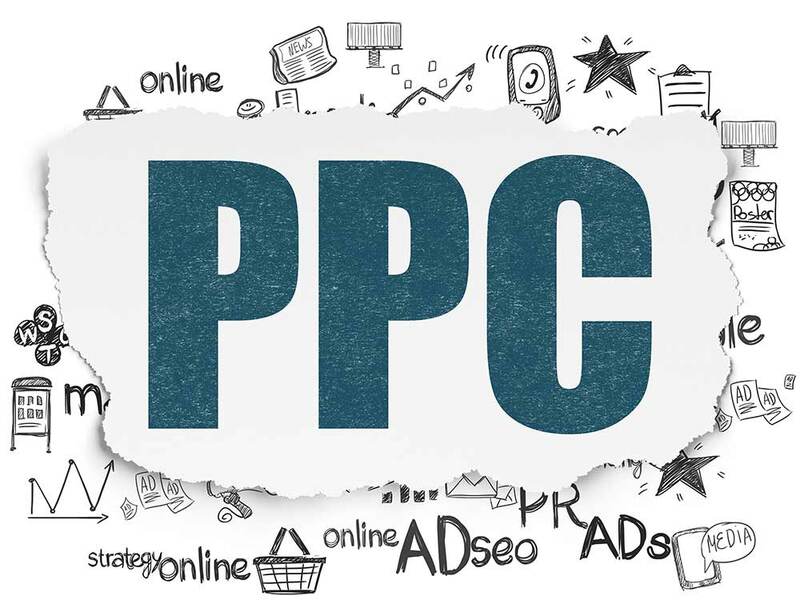 Pro SEO UK will confidently work out exactly what your PPC Adwords campaign should achieve to aid your return on investment for your business. Keywords: We select the most popular and relevant keywords for your campaign that will generate the most relevant traffic to your website for the lowest possible price. We will begin with our unique keyword selection process and create relevant keyword lists that include terms, mis spells, plural/singular and long tail Keywords. A negative keyword list will also be created. You don’t want Negative keywords associated with your site as they don’t generate custom and are costly. We comb through meticulously and remove all negative keywords which are useless. 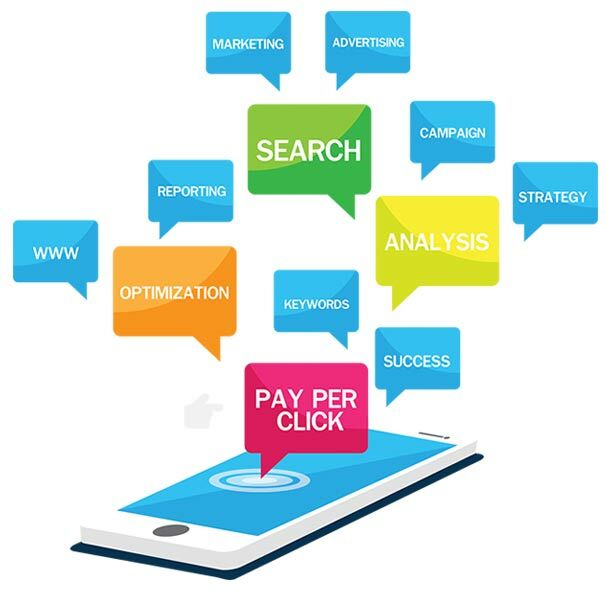 Pro SEO UK can professionally and successfully manage your entire pay per click/ Adwords advertising campaign. We will handle every aspect of your campaign from keyword selection to advert copy creation. Our price list is very reasonable and affordable to manage your Adwords campaign. We 100% guarantee you the best results possible! This is a Complete account review. We Split campaigns and ad groups up if needed to improve Quality Score. Then we move keywords into new ad groups to help improve the Quality Score and cost per click. A Check is undertaken on account settings and adjusted for search, display, time of day, bidding and geographic targeting. Then recommendations are provided for daily budgets. We then add up to 10 negative keywords phrases. Recommendations are provided for ad copy content. Recommendations are provided for the destination URL. Monthly professional Contract Management. The ads that we script focus on each individual keyword group, using the top keywords and phrases to create the most effective Adwords campaign for your business. Landing Pages: We always make sure that your target audience gets to the page that is linked to the keyword that they have typed into the search engine, so the customer’s user experience improved giving you better conversion rates for your business. Measuring Adwords: We constantly track the performance of your Adwords campaign for click thru and conversion rate. We will also tweak each keyword group to get the best performance possible.